Image: Mike Mozart/Flickr/Original photo was cropped but not altered for this article. 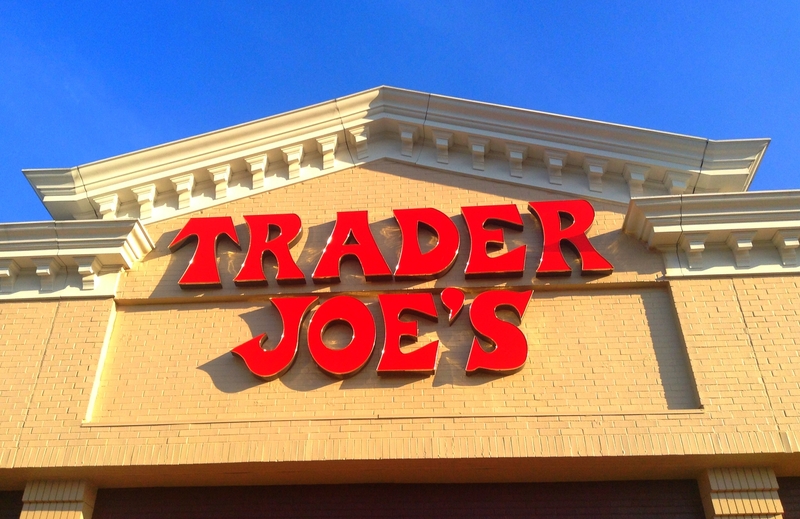 Love the Trader Joe’s brand of chicken sausage? Well, you’ll need to check your labels ASAP, as a Massachusetts company is recalling almost 30 tons of chicken sausage — including a brand sold at Trader Joe’s. According to the U.S. Department of Agriculture, Kayem Foods recalled the chicken sausage due to concerns that it can contain pieces of plastic! Yikes! I’m definitely not wanting any plastic in my chicken… or any food for that matter. 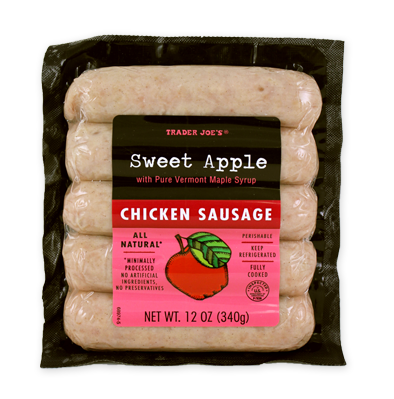 12-ounce packages of Trader Joe’s brand Sweet Apple Chicken Sausage with the case code 9605 and use by/freeze by dates of 4/22/15, 4/25/15 and 4/29/15. 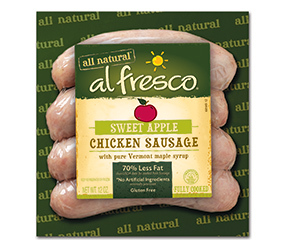 8-ounce packages of al fresco brand Apple Maple Fully Cooked Breakfast Chicken Sausage with the case code 9709 and use by/freeze by dates of JUN 13 2015 and JUN 20 2015. Since we all know how much I love to cook with sausage, definitely the first thing I am doing when I get home is checking my labels. I’ll be sad if I have to throw out anything, but better safe than sorry! Hopefully we’ll all be having our favorite chicken sausage very, very soon.